Greetings from Jason (you can call me Jay). 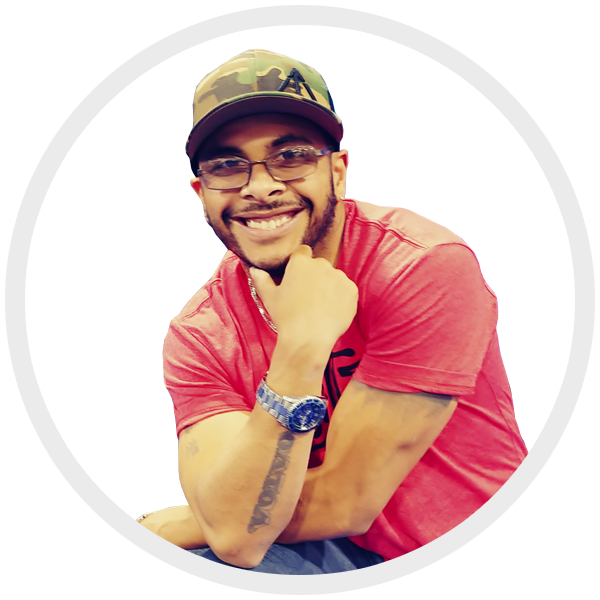 I am your operation assistant at LIFT, hailing from the Bronx and Manhattan, being in hospitality and retail for more than 10 years, I have always wanted to be a part of the fitness industry. With my high energy levels and positivity, it just seems like a perfect match. I have always dreamed of pursuing a career in the fitness industry and nothing was as satisfying until I discovered LIFT. Now paired with my amazing staff, management team and fancy Ninja blenders, I am more than thrilled to make you a protein shake and boost your ego for an amazing “LIFT”.